No more pop music for Ed Sheeran? He says his next album will be nothing like his trademark pop sound. His album, 'Divide', debuted at number one in the UK, and tracks on the album made it to the Top 20. Divide's lead single, 'Shape of You', made it to number one in 44 countries - including South Africa - and won 'Best Pop Solo Performance'. So why does the current king of pop want to move away from the genre? Speaking on the 'George Ezra and Friends' podcast, Ed said he doesn't want to make an album people expect. He says he also wants to take the pressure to recreate the success of 'Divide' off his shoulders. "The next record that I’m making is not a pop album. The reason it’s not a pop album is people expect you to come and the next album they’re going to be like ‘it has to be bigger than ‘Shape of You’ and it has to sell more than this’, but if I control it and go ‘here’s a lo-fi record that I really fu**ing love,’ my fans are gonna be like ‘Yay!’, and the pop world are gonna be like ‘oh well, maybe the next one.’"
Ed wants his fourth studio album to be more personal. The 26-year-old's determination to make a non-pop album means his fans can expect something completely different to his trademark sound. We can't wait to hear what he comes up with! 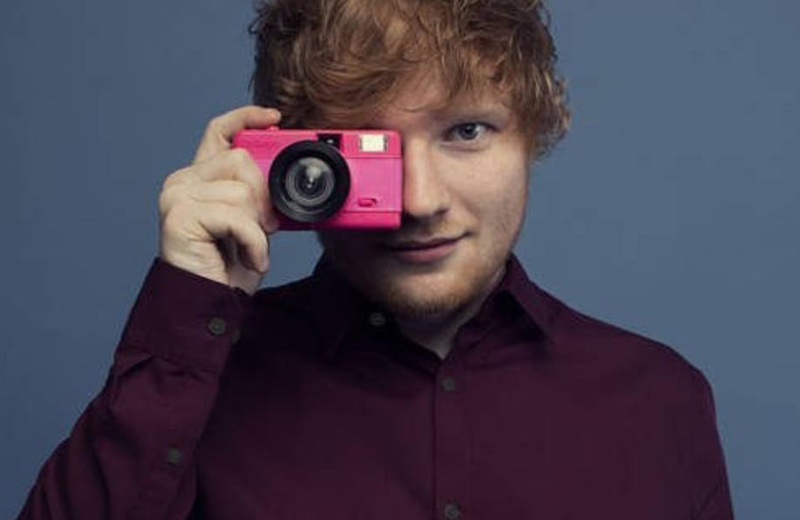 In the meantime, Ed's fans can enjoy his current chart toppers. His 'Perfect' single is currently at number 13 on the Chamberlains Top 20 chart.